The General Manager, Western Ports, Chief Michael Ajayi, who disclosed this in an interview, said the mop-up exercise would ensure that no truck is left out of the compliance drive for standard trucks operation at the ports. “Having executed the first phase, we are in the second phase of mopping up, to ensure that those ones that slipped through our system by error of omission or commission, are got back to go and do the right thing. “Right now at the port we have an enforcement committee comprising the Police, the State VIO, members of the safety department, and the enforcement is chaired by the Area Commander. “Trucks that don’t meet the minimum standard are turned back. Even if you had met it at one point or the other, and at subsequent visit to the port you have not met it, you are consequently turned back. “The truck driver will have to go and fix the problem before coming back, so the enforcement unit is life and working,” Ajayi said. The General Manager, however, said that the compliance level was quite encouraging, even as the enforcement team had turned back several non-compliant trucks from entering the ports. Ajayi also disclosed that his team went on inspection of 33 trucks on the request of the truck operators, but according to him, only three were certified road-worthy, while others were rejected. He restated that the NPA’s objective was to ensure public safety, and not to drive the truck operators out of business. He said the NPA would not compromise its policy on minimum standard, so, it plans to gradually ease out non-compliant trucks over time, while those that require little things done to attain the minimum standard are encouraged to do so. Ajayi said the exercise was being reviewed regularly, and assured that there were no fears of congestion at the gate as trucks were only checked for compliance as they come in at different times. 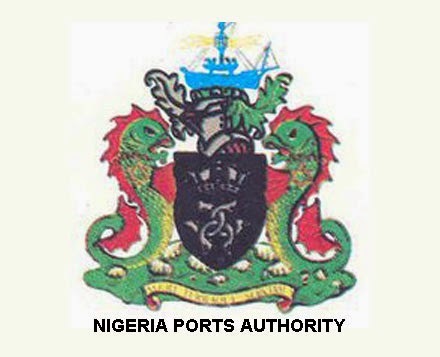 On the issue of operational weigh bridges in the ports, the General Manager said the weigh bridges are in the care of the concessionaires, but that the NPA had also written to them to ensure they were put in use.